Home » life » Bowl! I was never the sporty type of girl. In like manner that I never wished to become well versed to any form of sport activity. I'm all contented with my longer sleeping hours and uninterrupted hours of movie marathon. Obviously not favoring my attempt to lose weight. I tried jogging but the regular afternoon rains have prevented me to pursue my anti-overweight project. I will not be surprised if I gained weight again after addicting myself with my favorite Friday night takeout. My disinterest in sports changed last Thursday. Let the pictures relate and explain everything. 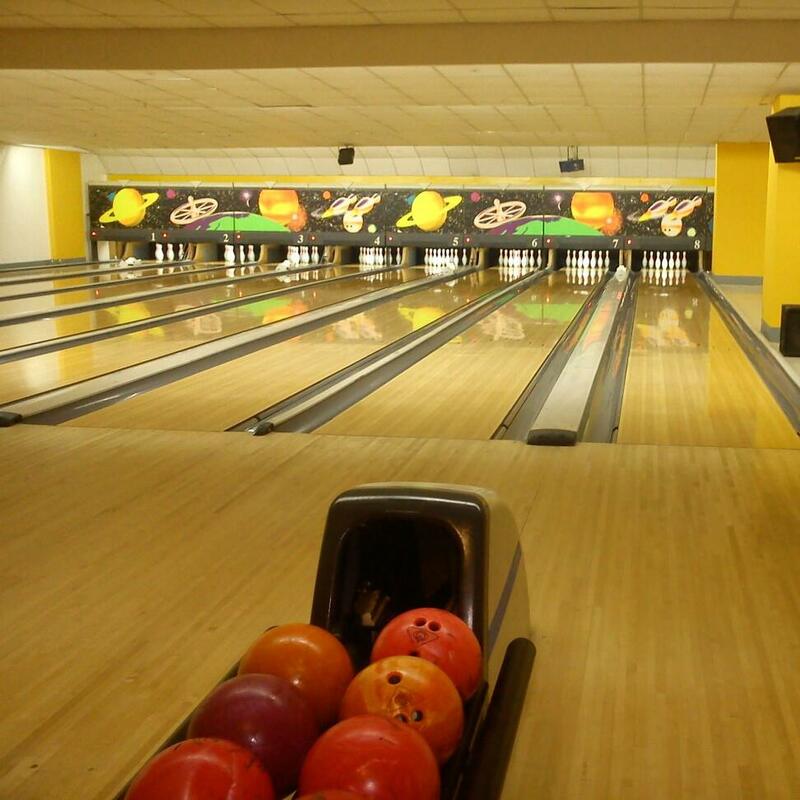 I went bowling for the first time! This tournament was sponsored by our company as part of the annual employees' sportsfest. I've been telling my friend A that I don't like to join the tournament. The venue was far from home and I might not be able to catch the train's last trip. 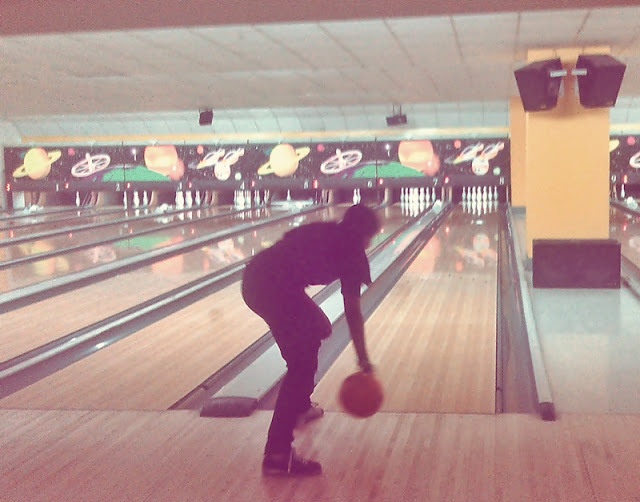 But since our team lacked the players, I was forced to play bowling for the first time. To my defense, this is my first ever attempt. Not bad for a beginner? We didn't win the tournament. But I was surprised of the fact that we didn't land as the worst team. Haha At least, my canal shots didn't bring a total shame to my team mates. Haha Most of the time, I know that I pull down our team's scores. Good thing was that my team mates were not playing for the win. We were just having a good time. 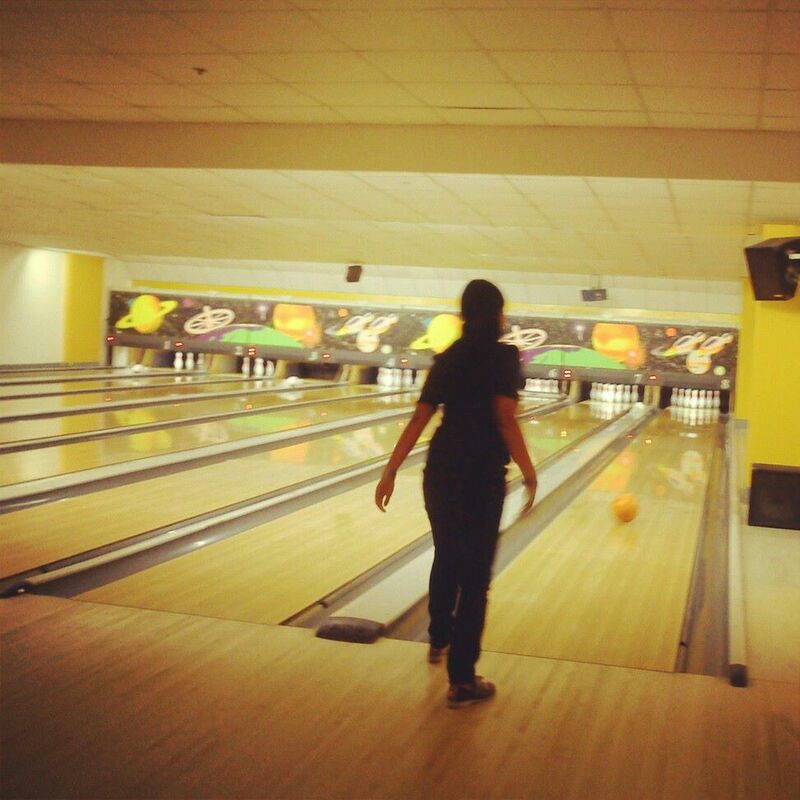 Days after I played my first game, my friend suggested that we make bowling as our regular activity. I willingly said yes and planned to do this at least once a month. Hooray! I think I found a sport that will hopefully love me back too. How promising to find a sport that will love you back. I like walking along the ocean and exercising in a pool; if you find what you like you will do it. You go girl! Happy to hear that you gave it a try. It's something that takes a lot of practice, but who knows, you could be their shining star one day soon. 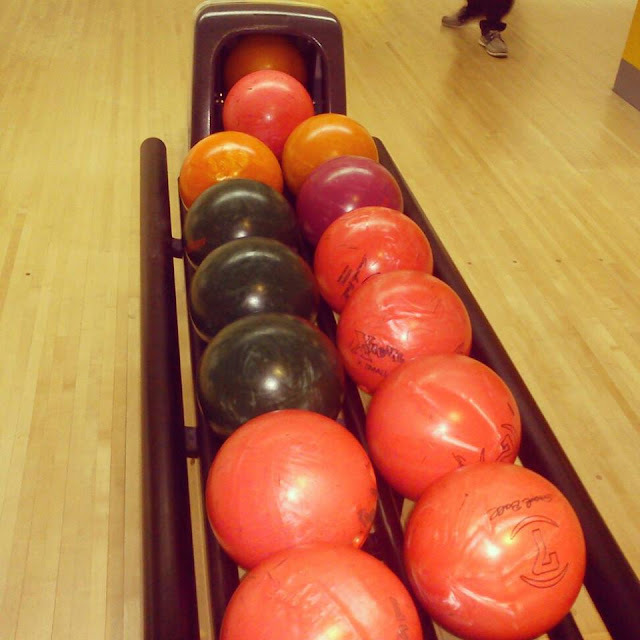 I haven't been bowling in years and was never very good, but it was always fun.